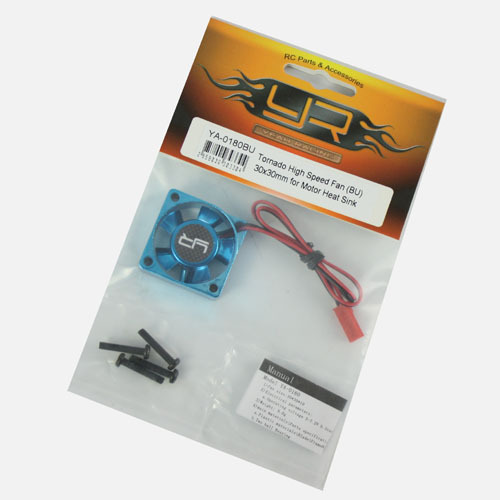 Need something more powerful than your existing motor / ESC fan? 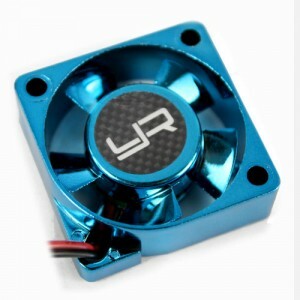 This is exactly the fan for you. 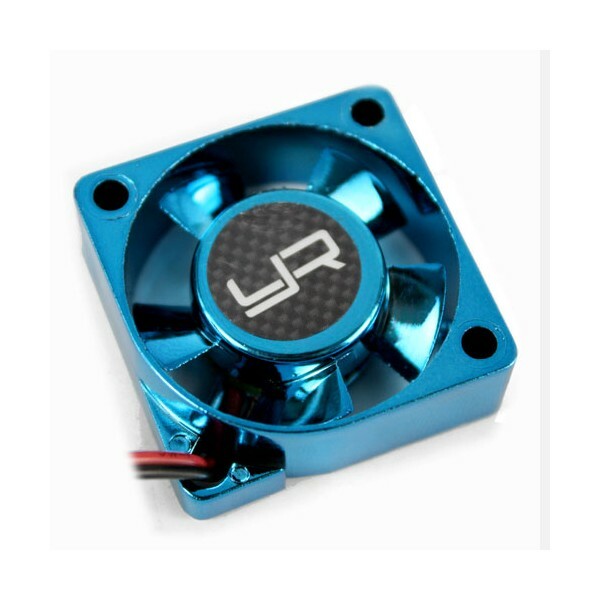 For the best performance, please run the Yeah Racing Tornado Cooling Fan for 2 - 3 hours continuously on the first time usage.